Use the Koala Stress Ball and don't hide in a tree. 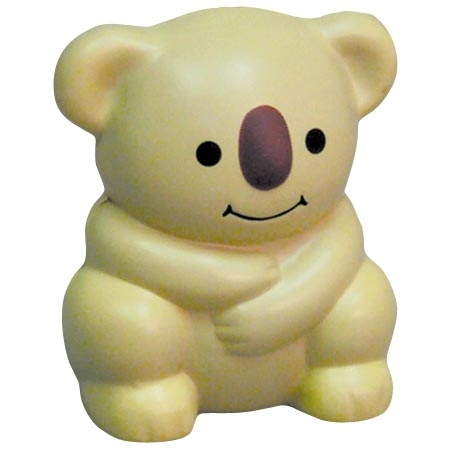 Koala Stress Ball is made of Squeezable polyurethane foam. 3-1/4" x 2-1/2" x 3-1/4"
Imprint Area: 0.75" x 1"